psc on board: Remember, remember! 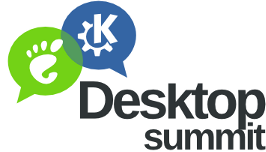 Just 4 weeks left for the Desktop Summit in Berlin! Let's make it possible all together and sign up NOW as a volunteer! Deadline is July 18th!